Amazing clean condo in Midtown Square! 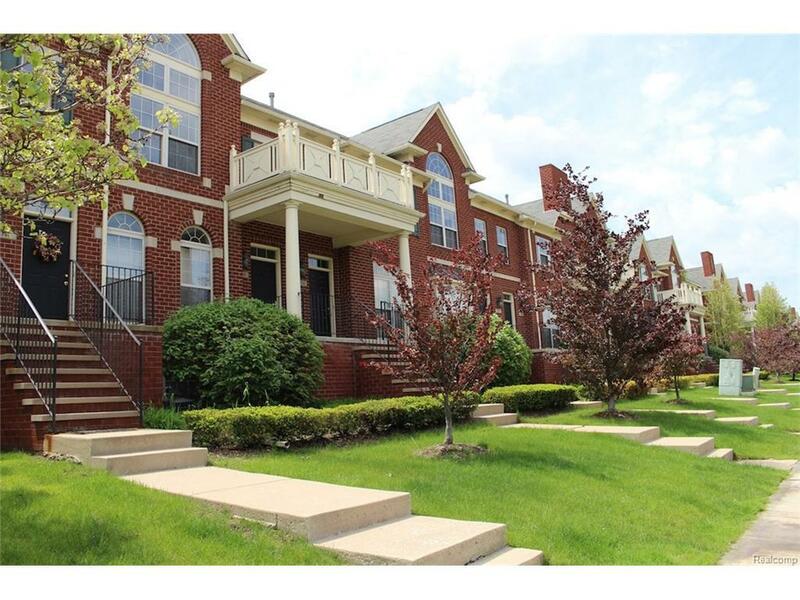 This fantastic townhouse with Birmingham schools has so much to offer: stainless steal appliances, cathedral ceilings, fireplace, balcony off kitchen, wood floors in kitchen and breakfast nook, updated baths, master suite, and a two car deep garage! Amazing location close to Target, Royal Oak, Beaumont, downtown Birmingham, great restaurants and entertainment! Association fee included in rent (which includes water), tenant must have great credit for application. Security deposit of 1.5 months rent plus first month rent and cleaning fee of $300 moves you in. Don't wait, this beautiful condo won't last long! Unit will be available July 1st for occupancy!